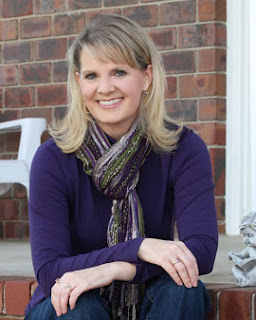 Kim Vogel Sawyer - best-selling, award-winning author with more than one million copies of her books currently in print. Awards include the ACFW Carol Award, the Inspirational Readers Choice Award, and the Gayle Wilson Award of Excellence. Sawyer lives in central Kansas, where she and her retired military husband, Don, run a bed-and-breakfast inn with the help of their feline companions. She savors time with her daughters and grandchildren. Tamera Clymer - journalist, publisher and speaker. Born and raised in the Midwest, she earned a journalism degree from Kansas State University. After working for 15 years in the television and newspaper industry, she felt it was time to use her writing skills to glorify God. 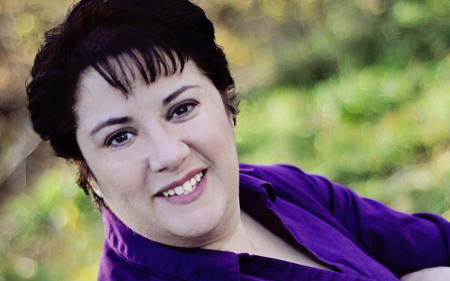 In 2010, she founded CrossRiver Media Group — a Christian publishing company. Tamara and her husband, Shad have been married for more than twenty-five years. They have four children and live in western Kansas where they keep busy with sports, church activities and camping trips to the mountains. Special Services include one-on-one appointments for: critiques; help setting up a blog, website, or with social media; coaching on Scrivener; coaching on your writing life. There will also be read-around groups and writing books for sale.